FALLS CHURCH, Va. â March 19, 2015 â Northrop Grumman Corporation (NYSE:NOC) announced it has elected Marianne Brown, chief operating officer of SunGard Financial Systems, to its board of directors. 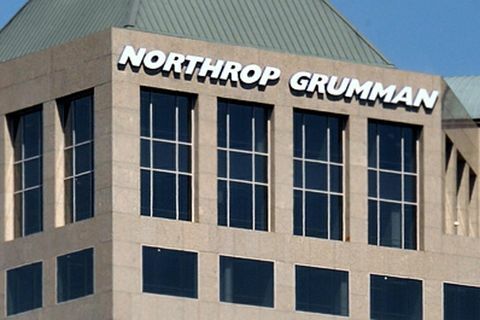 The addition of Brown increases Northrop Grumman's board of directors to 13 members, 12 of whom are independent directors. 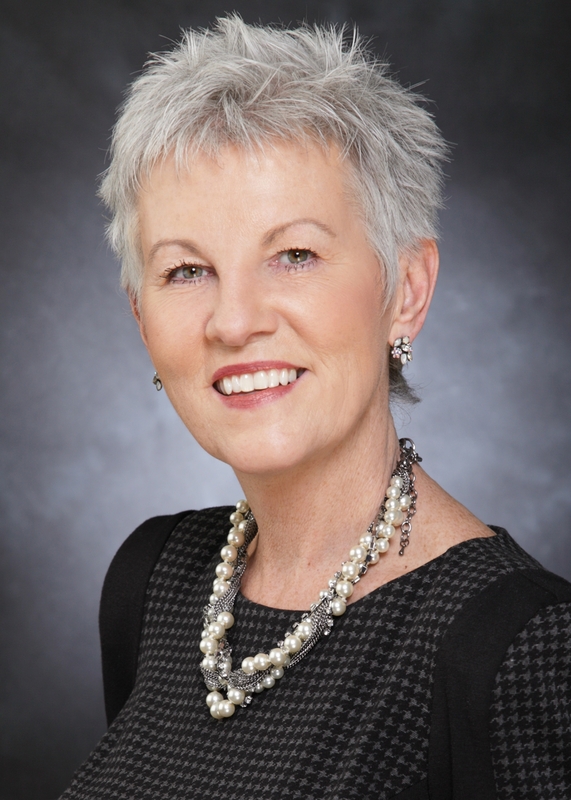 "We are pleased that Marianne Brown has joined our board of directors," said Wes Bush, chairman, chief executive officer and president. "Her global leadership and track record of success in financial services and technology industries will contribute to Northrop Grumman's focus on performance for our shareholders, customers and employees." 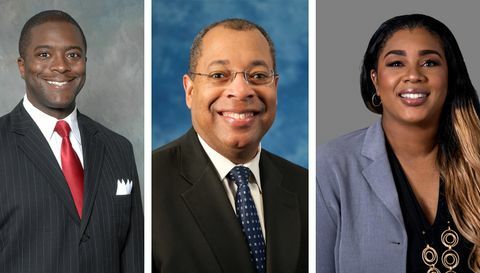 Brown serves as chief operating officer of SunGard Financial Systems, a leading provider of software and IT services to institutions in virtually every segment of the global financial services industry. She joined SunGard Financial Systems in February 2014. Prior to that, Brown was the CEO and president of Omgeo, a global financial services technology company. Before joining Omgeo, she was the CEO of the Securities Industry Automation Corporation. Brown began her career at Automatic Data Processing (ADP) and progressed through a series of positions of increasing responsibility culminating in her role as general manager of ADP's Brokerage Processing Services business, which was subsequently spun off to become Broadridge Financial Solutions. Brown earned a bachelor's degree in business administration from Concordia College. She holds a variety of community and philanthropic leadership roles and has received numerous awards for her business and volunteer work.